Just because you don’t own your home – or you have a house you rent out – doesn’t mean you can’t furnish it in a way that saves precious space and makes it ultra-organized. There are plenty of innovative solutions that you can add to your rental home and take with you when you decide to move on. 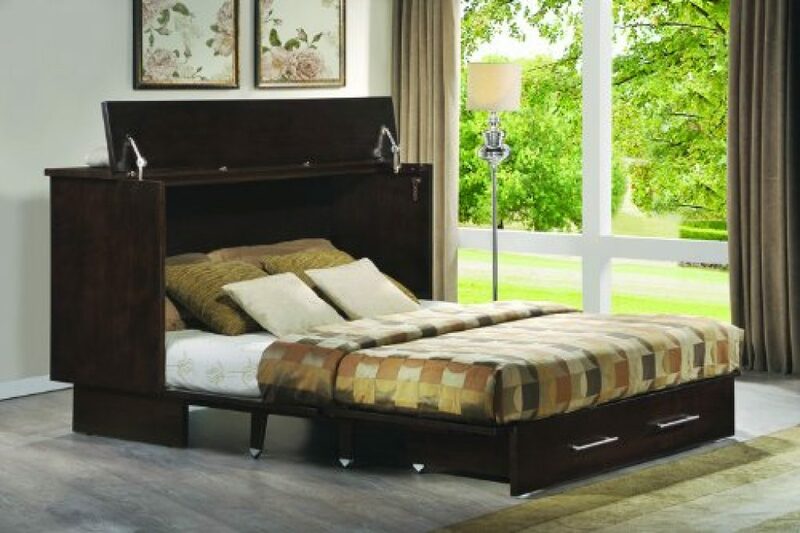 One of those furnishings ideal in a rented home is a space saving cabinet bed. Here are the reasons why you need a cabinet bed along with a few other tips to make your rented home a comfortable oasis where you love to hang out. Most rental homes are painted in bland shades of white with unremarkable flooring. While you may not be allowed to repaint the walls, you can certainly hang removable wallpaper or display pieces of art, which are sure to stand out against a bland backdrop. For the floors, a large woven rug is a great way to anchor a dining set or an area with seating in the living room. Drapes and other window treatments are another way to dress up a room temporarily. Colorful bed linens and throw pillows are a sure way to add interest to a boring bedroom. One of the best things you can do to make a rental home comfortable is to ensure that there is a place for everything and keep everything in its place. This allows the gorgeous items described above to shine. Cubes are a great way to add storage where needed and they are easily transported, too. 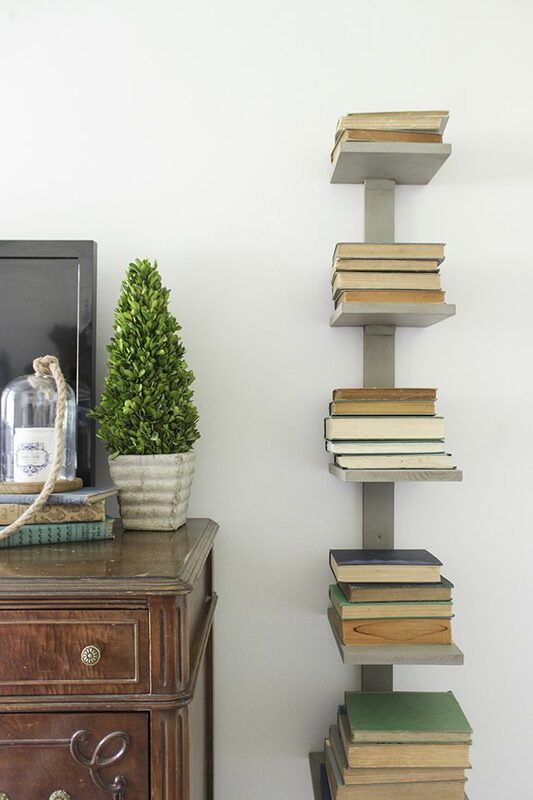 Plenty of bookshelves and even things like a blanket ladder are more handy additions. 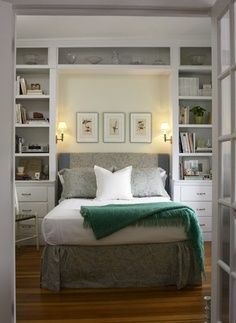 Another way to add storage space is with a cabinet bed. This compact and comfy bed is the ideal sleeping platform in a guest room, kid’s room or even a living room that has to do double duty for overnight guests. In a very small rental home, the cabinet bed could be the main bed. It features a premium, tri-fold gel memory foam mattress is queen size, so it fits perfectly nearly anywhere you have a few spare feet. Any space saving cabinet bed we carry features a roomy storage drawer, perfect for stowing extra bedding, clothing, keepsakes and more. The top of the cabinet is a sturdy place for displaying pictures and mementoes. Limited square footage means that you need to use every foot of it wisely. Once again, the cabinet bed comes to the rescue. It takes up a mere 10 square feet when the cabinet is closed and the queen-sized mattress folded up inside. That really frees up a lot of floor space in your home office, guestroom, kid’s bedroom or living room. An added bonus is that whatever you place on top of the cabinet – such as a TV, collection of books, framed photos and the like – can stay in place even when the mattress is temporarily pulled out for sleeping. This year, resolve to make your rented home more gorgeous, better organized and utilize every inch of space possible. A space saving cabinet bed helps you do just that.